What happens when one topic or subject can be highly variable in how it’s taught or absorbed — and what does that look like when we mix in funding into education. We talked to someone who has experienced first-hand some of the changes in how topics are taught based on where your education is funded from. Until now, when we’ve talked about bubbles we’ve assumed that it was each individual’s choices or actions that kept them in an echo chamber. This week, we flip the script and take a look at the one of the world’s most tightly sealed bubbles–North Korea. What pushes people to escape from this bubble and is there more than one way to break out? We talked to NK expert and Executive Director of Crossing Borders NK, Dan Chung. Lately, we’re all about putting this BTB thing into practice. You could say it’s the mindset we’re in as we prepare all of the case studies we’ve got coming your way very soon. This week, Eunice put BTB to the test with her Uber driver in New York City. In less than an hour, Rafael, a Colombian immigrant, talked to Eunice about everything from the weather to the struggles of being an “outsider” in the United States. Also just a quick reminder to please help us out with our email campaign! You can find the easy-and-quick template we made right here. And we’d be eternally grateful if those of you with iPhones would please rate & review our podcast on iTunes. Thanks!! Ep 10: To BTB or not to BTB? That really is the question. We ask it almost every day. Not whether or not to make this podcast. We love this podcast. But we often find ourselves wondering if we’ve taken the ‘see the other side’ concept too far. What do you think? As we said in the episode, we’re trying to expand our audience so that we can diversify the voices that we feature in our show, and so that we can get a wider range of feedback from listeners. If you like what you’ve heard so far and feel comfortable doing so, please tell a friend! We’ve written up a template for you to use to make it super easy. Thank you so much for your support!!! I just wanted to tell you about this cool new podcast I found. It’s called Breaking the Bubble, and it’s all about bridging the ever-growing gaps in our media landscape. Two Northwestern University graduates – Eunice Ro and Priyanka Tilve – started the project initially as a response to polarisation in the US after the 2016 presidential election. 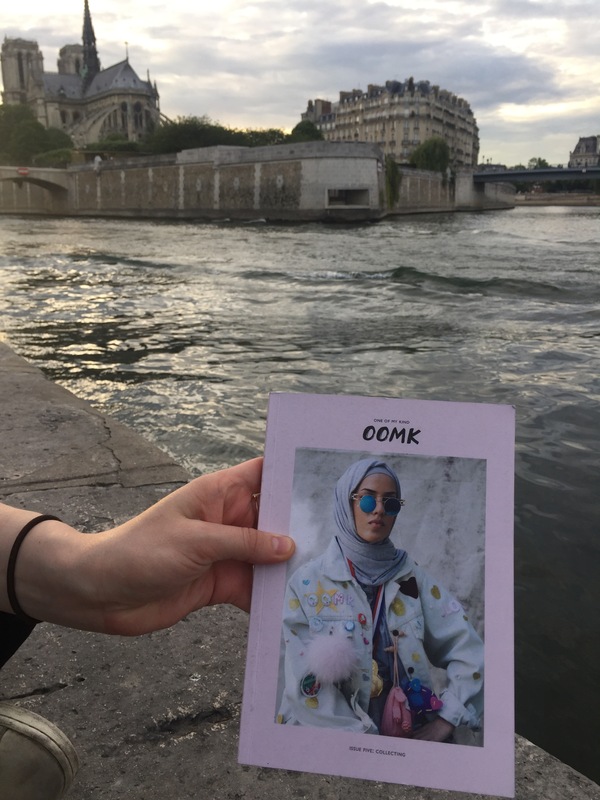 But given that Eunice lives in Paris and Priyanka lives in Doha, the podcast has expanded out to international themes and more sociological analysis. They’ve explored the role of humour in media, the importance of recognizing confirmation bias, and what it’s like to be a spokesperson for your community. So I just thought you might be interested in checking out their work. You can find them on Facebook or the iOS podcast app – or follow them directly on their website to get reminders whenever they post a new episode. Eunice and Priyanka are always looking for feedback and episode suggestions, so feel free to message them on any of those platforms or email them at breakingthebubblepodcast@gmail.com!